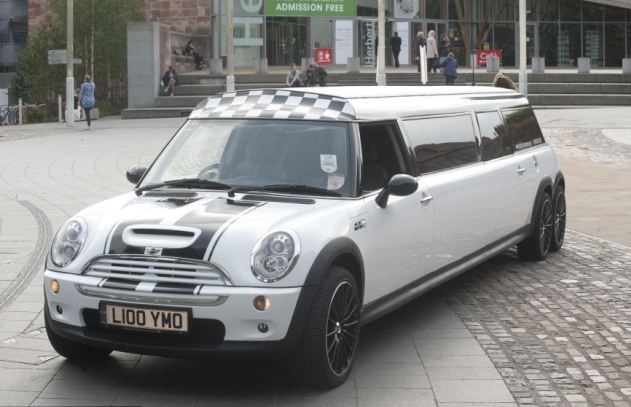 With a size that is the same as a regular bus, this Mini Cooper S Limo measures 27 feet. It runs on six wheels and houses television screens, DVD players, neon lights, and disco balls. 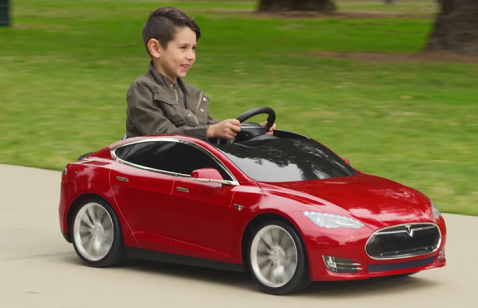 What’s more appealing than a long, pink car? 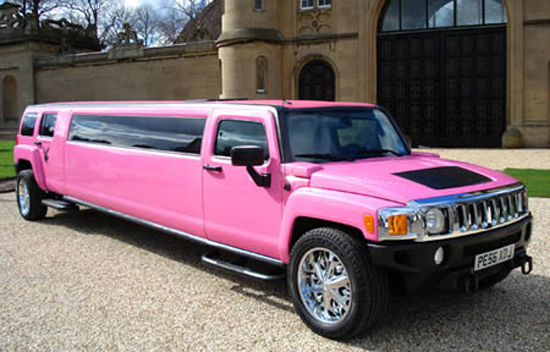 This Hummer limo is surely eye-catching. 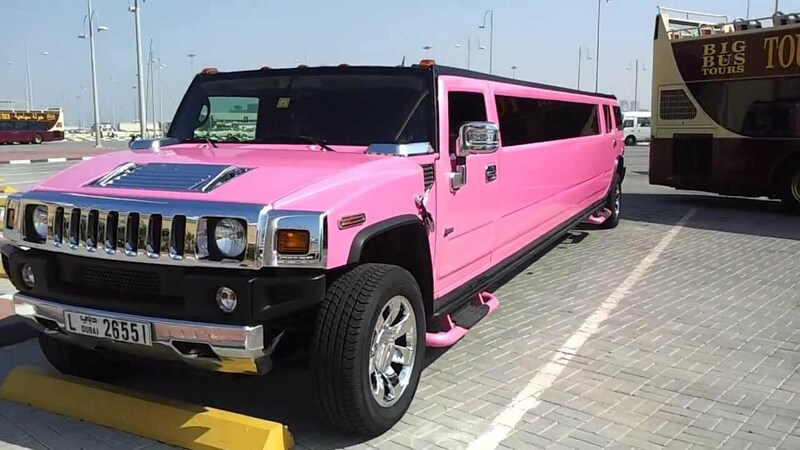 It just does not have the usual disco lights and floor, it has three televisions inside, laser lights, strobes, 1,800-watt sound system, optic lights, pink leather interior, and 22-inch Chrome alloy wheels. 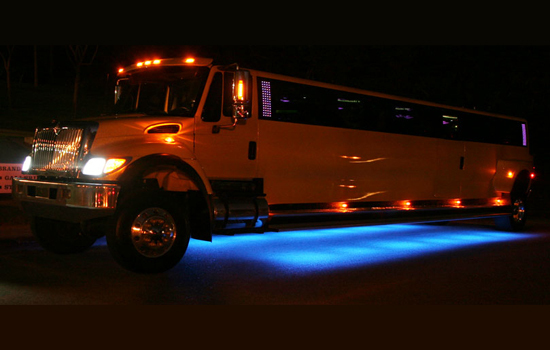 It is available for rent, so if you’re planning for a night-out with your girls, it’s time to take a ride on this. People make a lot of stuff out of airplane scraps, but just when you think it could just either be a house or an airplane restaurant, this limousine will prove you wrong. 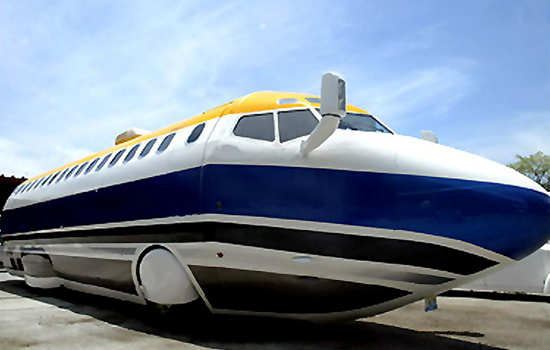 This jet limo is made from the parts of Boeing 727 jet and part of a Mercedes-Benz bus. It has a big screen TV, fireplace, and a full bar inside. 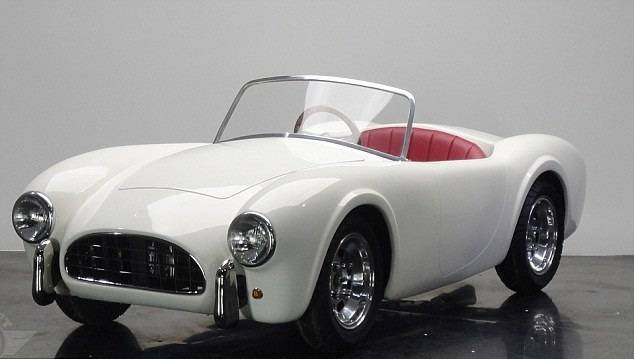 It is currently up for monthly rent on the Internet for $100,000, or if you are that interested in it, you can purchase it for a million US dollars. It cans eat up to fifty people, so it is perfect for a family reunion. 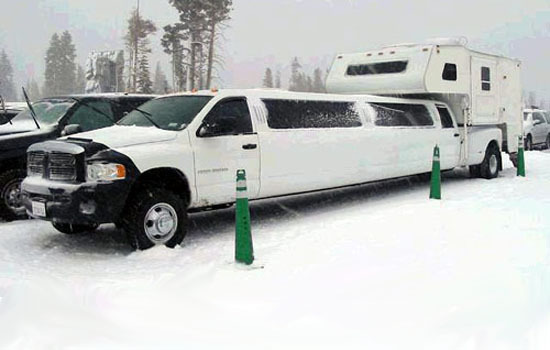 This limo is your camping buddy. It has been mounted with a caravan to provide its passengers the right space to sleep comfortably. It is designed to withstand any weather condition, so you can take it with you anywhere anytime you wnat to go on an adventure. 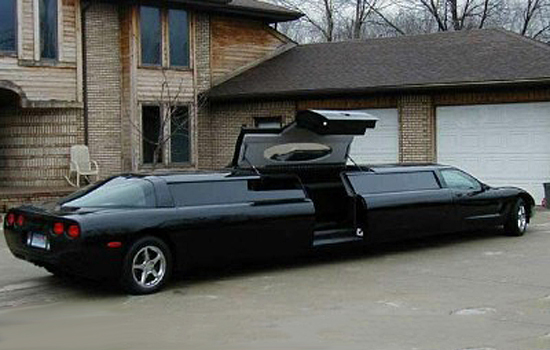 This Dodge limo is extraordinary. If you are looking for a limousine that isn’t that money-draining, then this Lada is the perfect choice. 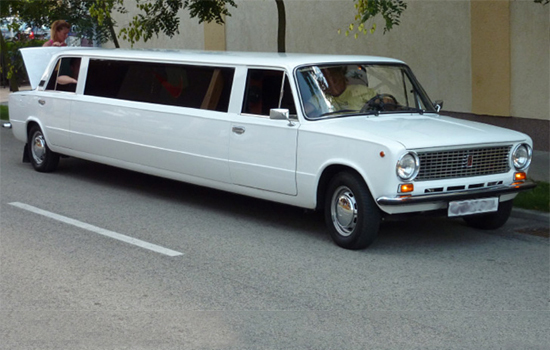 As Ladas have been known to be economic on fuel, having a Lada limo is a pretty practical idea. 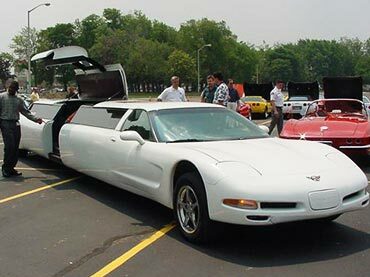 But unlike other limos, this doesn’t have the trunk size it could boast. 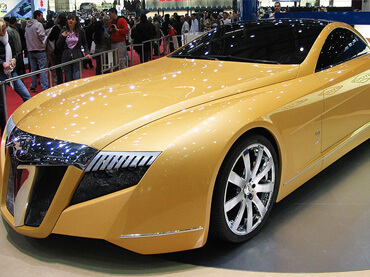 Nevertheless, those who do not want to spend much on a supposed-to-be-luxurious ride will be vying for this. 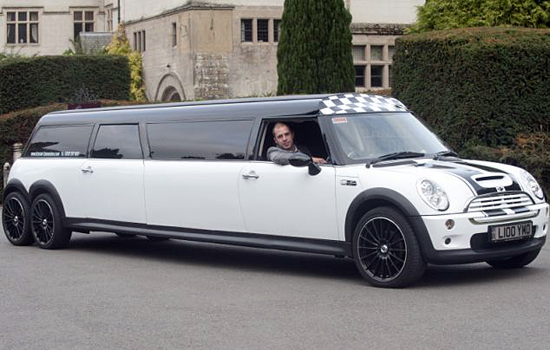 This limo is not your ordinary dude. 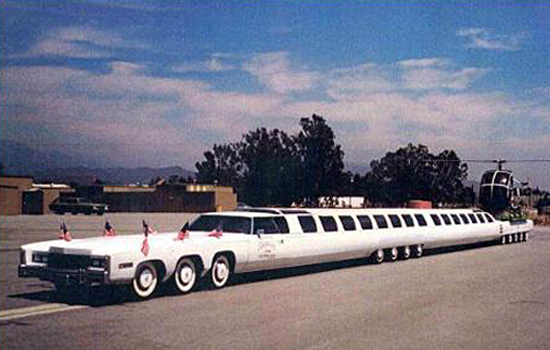 It holds the Guinness Book of World Record for the heaviest limo ever made. 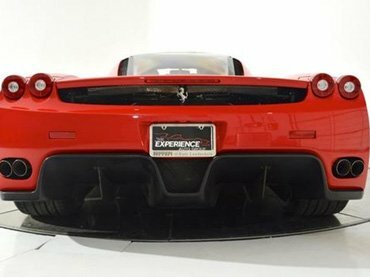 It weighs 22,933 kgs and is 70-foot long and 13-foot wide. 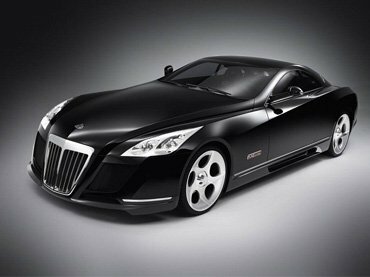 It was designed by American designers Pamela Bartholemew and Michael Machado. Midnight Rider is a good but quite strange name, but before you make up your own story behind it, you have to know that its horn plays the theme song from the film Midnight Rider, so that’s why it’s named like that. Built by the company that rents out the biggest limos, the Colossus Limo is touted as the biggest and most luxurious limo in the world. Inside it are television sets, full-on disc jockey mixing station, karaoke, a lighting system that’s best for clubbing, and many more. A night in a luxurious bar can be experienced inside this 30-seat limo. 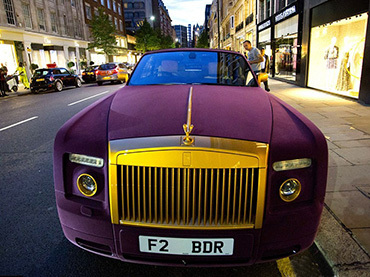 The world’s biggest street-legal limo takes the second spot, and this one is up for hire whenever you want the most luxurious stroll around the city. 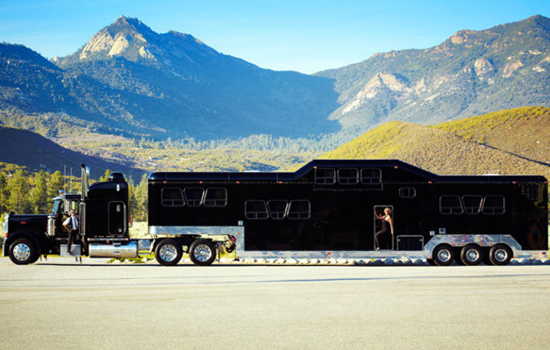 With its eleven television sets, strobe, neon, and laser lights inside, the trip could never be less than exhilarating. 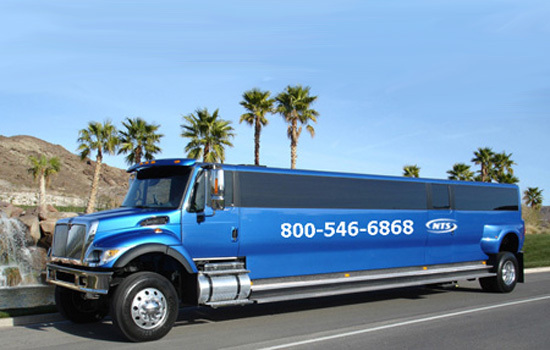 Based in Las Vegas, Nevada, the Big Blue Limo was the product of a year’s work. 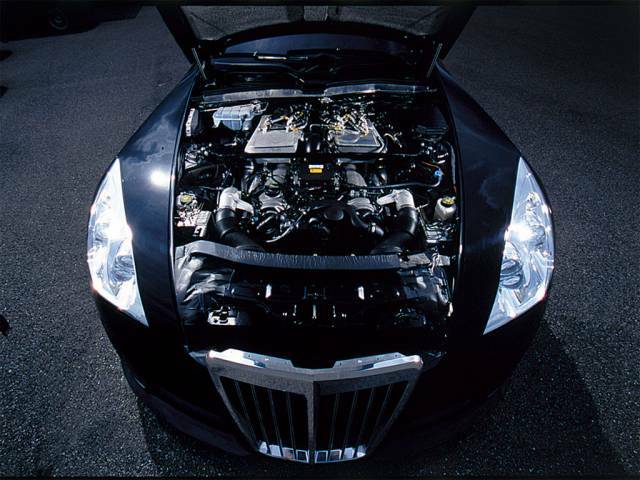 It cost its makers US$500,000 to complete it. Judging by its name, you sure know where this topic is heading to. 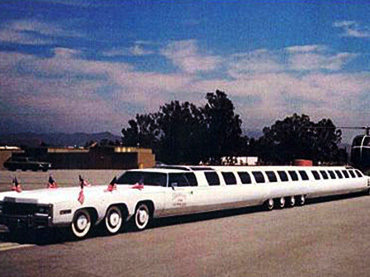 Expanding 30.5 meters, Jay Ohrberg‘s dream is materialized in this limo he designed. 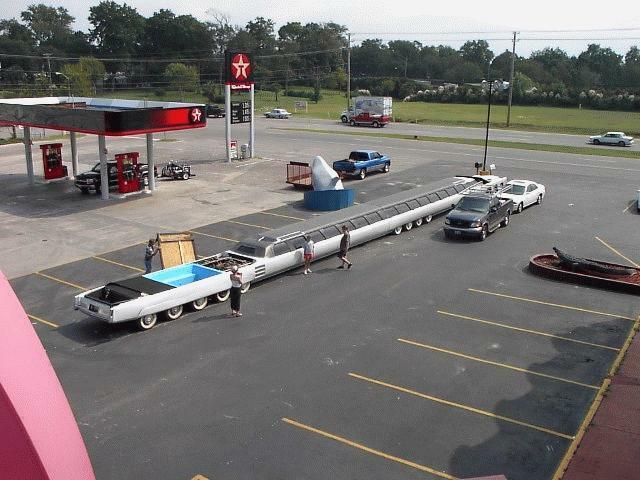 Even Guinness Book of World Record didn’t miss the sight of this car as they named it the longest car in the world. 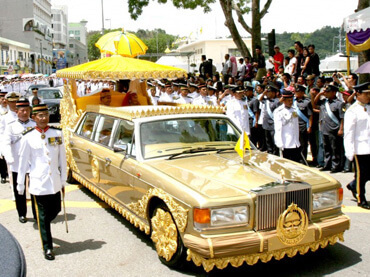 It runs on twenty-six wheels and features a king-sized waterbed, swimming pool with a diving board, Jacuzzi tub, sun deck, and a helipad. And it’s noteworthy that it can actually be bent in the middle when going around corners. 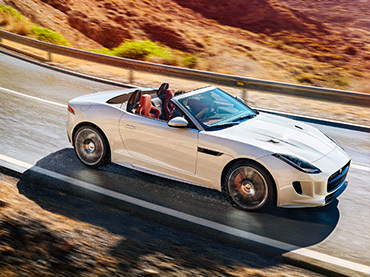 James Bond seriously has to feature this in his next movie. This is as great as his 007 stunts. After knowing all of them, has your bucket list stretched? 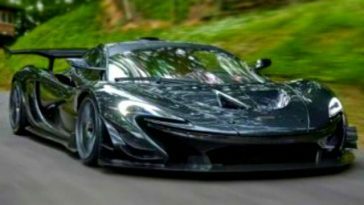 Of course, who wouldn’t want to spend a night inside these cars, right? 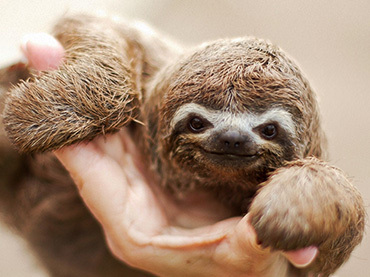 Most of them are up for rent, so it’s not really impossible to get a ride on them. But then again, you have to prepare your pocket. They might end up drained and holed. 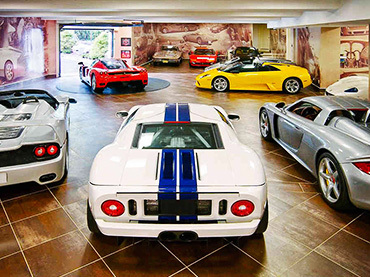 These Garages of the Rich and Famous Will Make Your Jaw Drop!